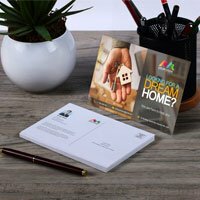 Promoting a business is easy with direct mail marketing through printed postcards. 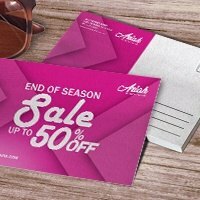 You’ll be surprised how small of a budget you’ll need to start your postcard marketing campaign. It doesn’t take long to reap the rewards either, and has been proven especially cost effective when used to acquire a targeted customer base. You’ll also find people printing postcards and handing them out during trade shows and conventions like flyers. Real estate agents use them to hand out or mail neighborhood listings. 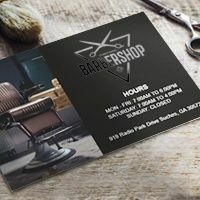 Businesses frequently use postcards to promote discounts to their customers. 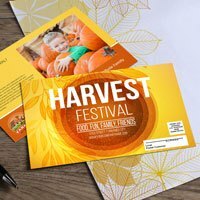 Creative professionals like graphic designers, photographers, and illustrators use postcard printing to show prospective clients samples of what they can do. 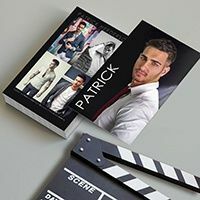 Here’s a tip for you aspiring actors and models: you can use postcards as comp cards. You’ll never know when opportunity will strike. 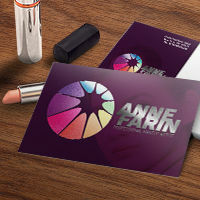 Having comp cards at the ready makes sure you’re never caught off guard. 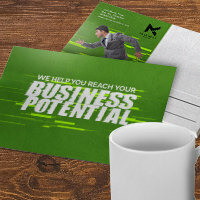 Having custom postcards is important if you want to have an advantage over your competitors. At NextDayFlyers, you’ll have the opportunity to truly set yourself apart. 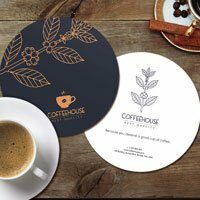 For starters, we allow you to select a specific postcard size that’s appropriate for your design. Want something standard? We got you covered. Want something big? No problem. 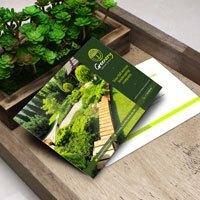 The postcard dimensions we offer take into account all your needs. 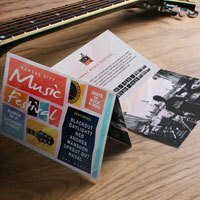 We even have folded postcards if you want to take your design to the next level. Select from our different coating options to add some shine and protection. If you want to be able to write on your postcards, you can leave them uncoated. How to Adress a Postcard?